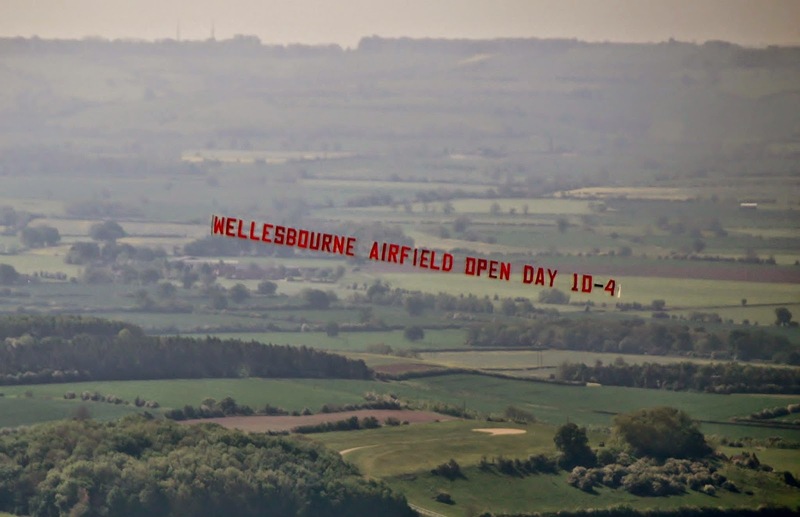 A couple of nice photos taken yesterday over Stratford-upon-Avon by Mike Roberts of Take Flight Aviation, who co-sponsored a banner for Wellesbourne Moutford's open day. The airfield is another facing the threat of housing development and needs everyone's support. 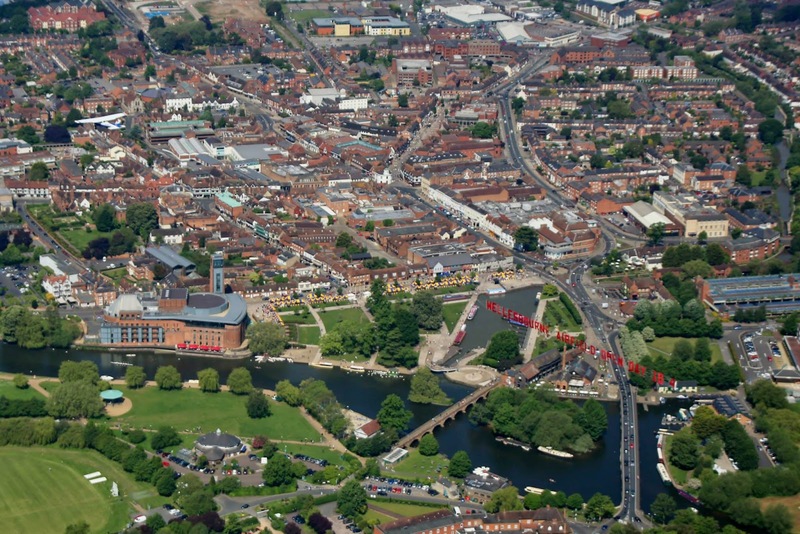 It's been a busy day for plane banners, with one over Anfield, a second over Glasgow and the weather over Norfolk, frustrating plans for a third over Norwich. The two that flew made a considerable public and media impact, proving once again that advertising or sending a message by plane, has a unique and cost-effective appeal, not found elsewhere.